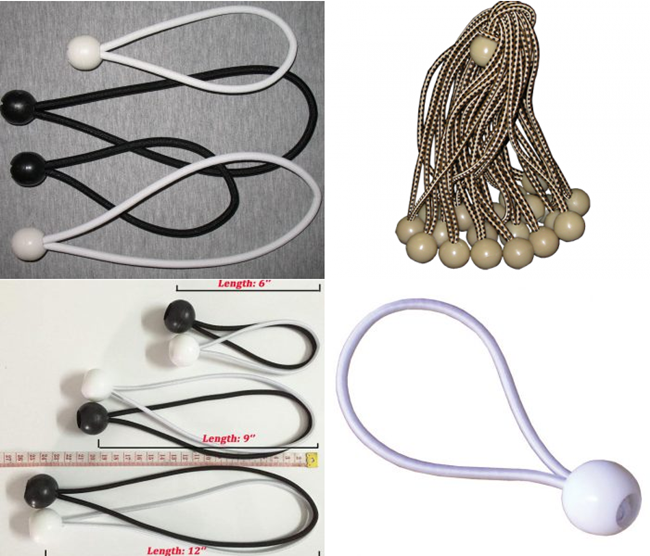 Product categories of Elastic Tie, we are specialized manufacturers from China, Elastic Tie, Elastic Tarp Strap Tie suppliers/factory, wholesale high-quality products of Elastic Rope Tarp Tie R & D and manufacturing, we have the perfect after-sales service and technical support. Look forward to your cooperation! Elastic Tie is also called Elastic Tie for Scaffolding Sheets, fixing strips, toggle tie , bungee tie ,plastic Ball bungee cord,Elastic Shock Cord Ties, Scaffold Tie Downs Hook and Toggle Stretch Fix. 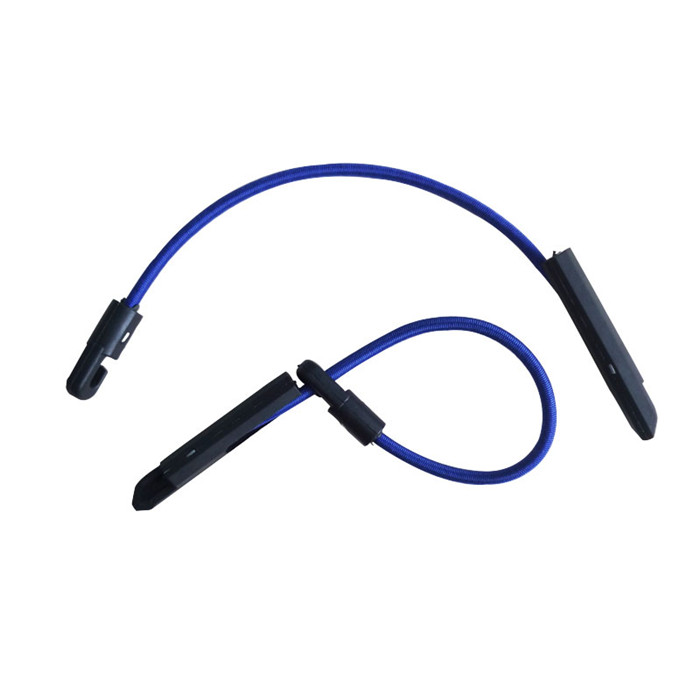 It is made of elastic rubber cord with hook and toggle. It is a kind of multi-purpose fastening item usually used in construction filed for fixing scaffolding sheets onto scaffold. 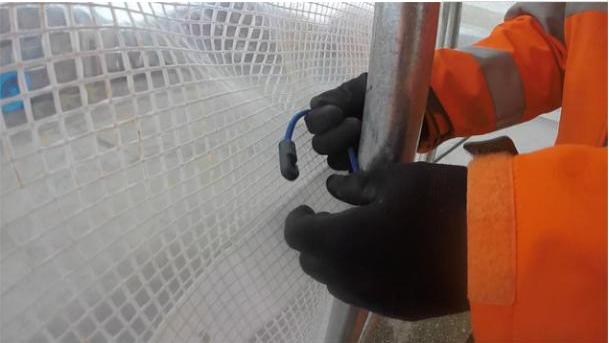 Elasticated Shock Cord Ties are most commonly used for fixing scaffold sheeting, but they can also be used to tie tarpaulins down. 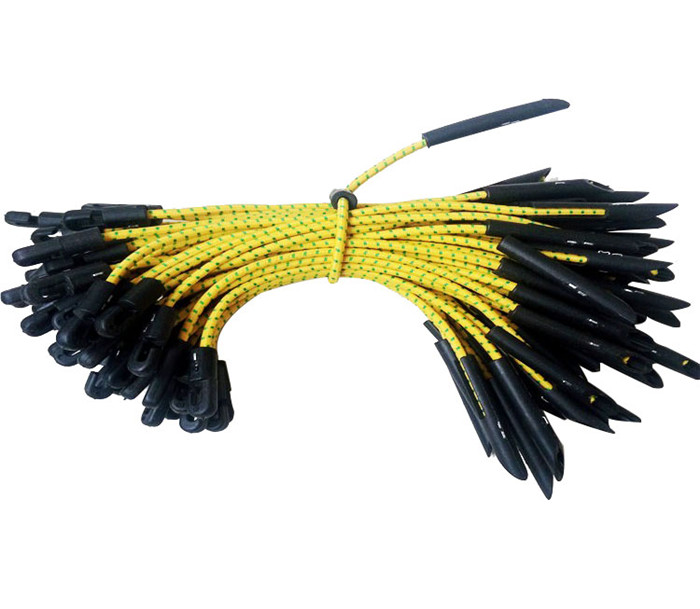 The total length of each shock cord is approximately 30cm, with a total stretch of approximately 40cm. Now featuring a handy rounded toggle which is easier to fit through tarpaulin eyelets.